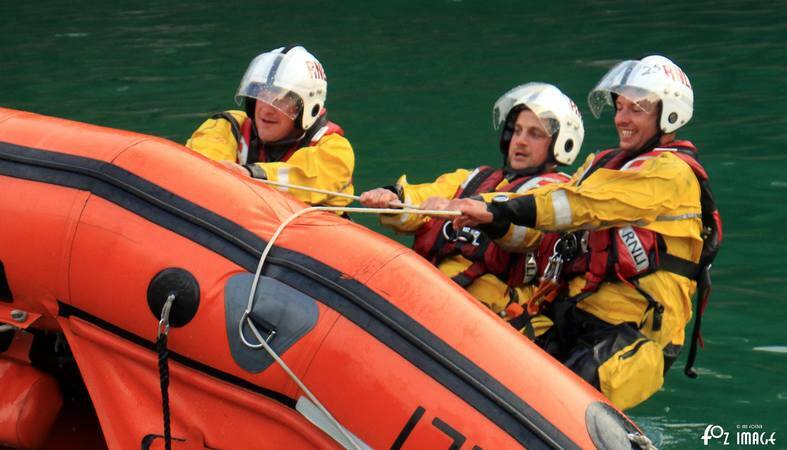 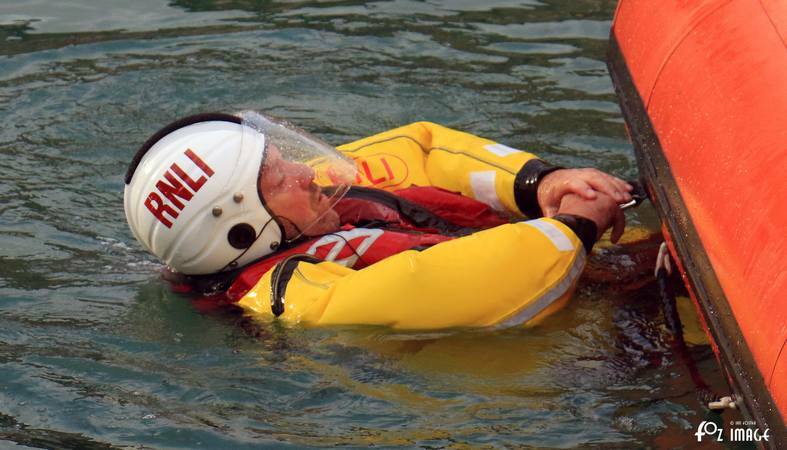 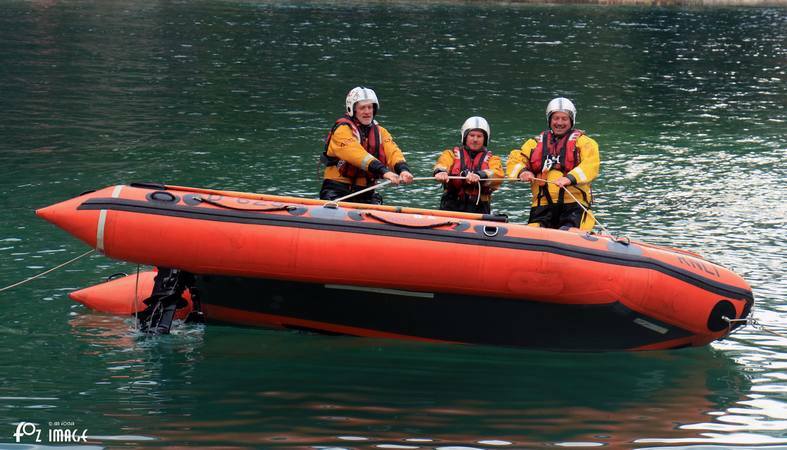 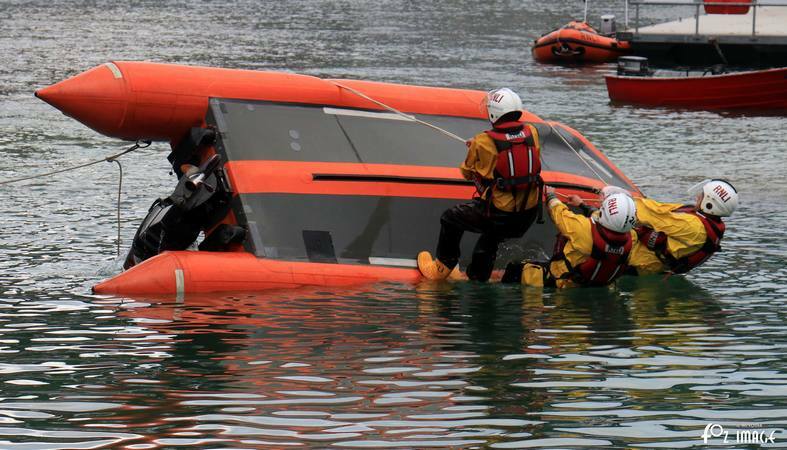 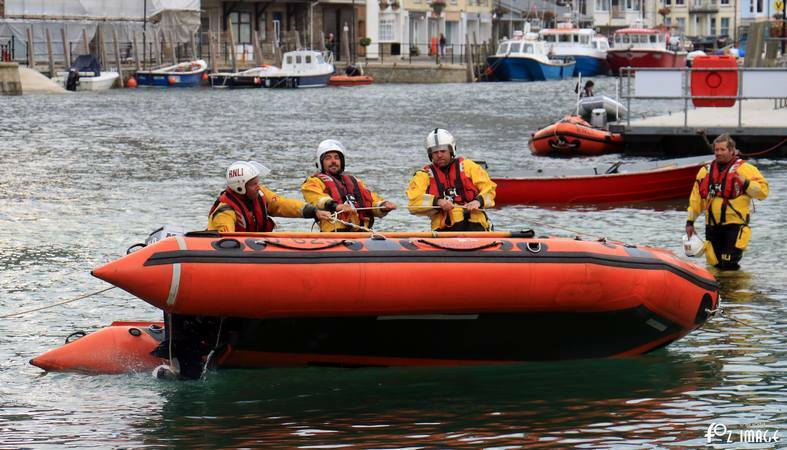 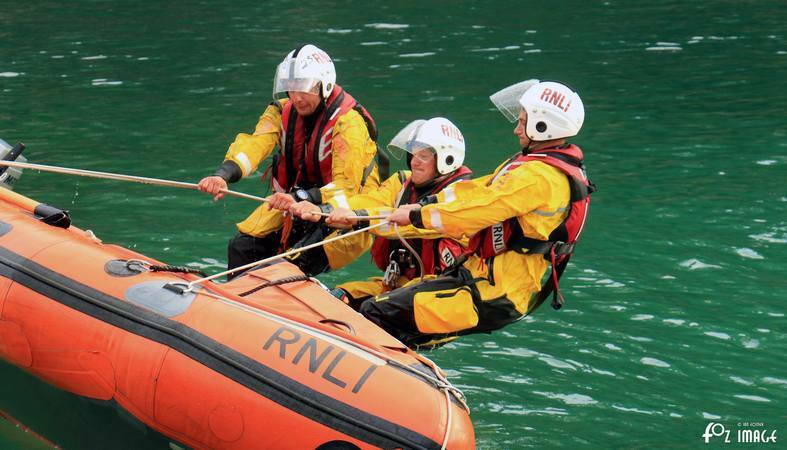 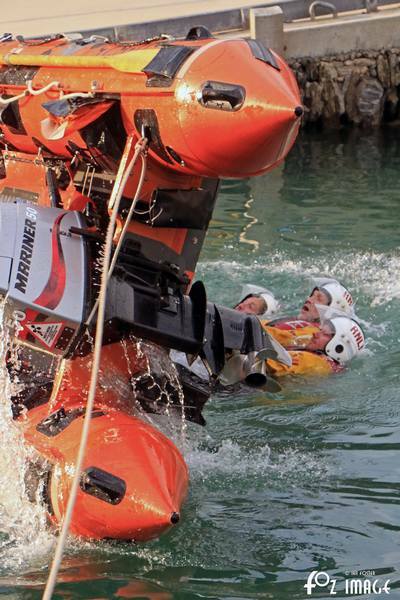 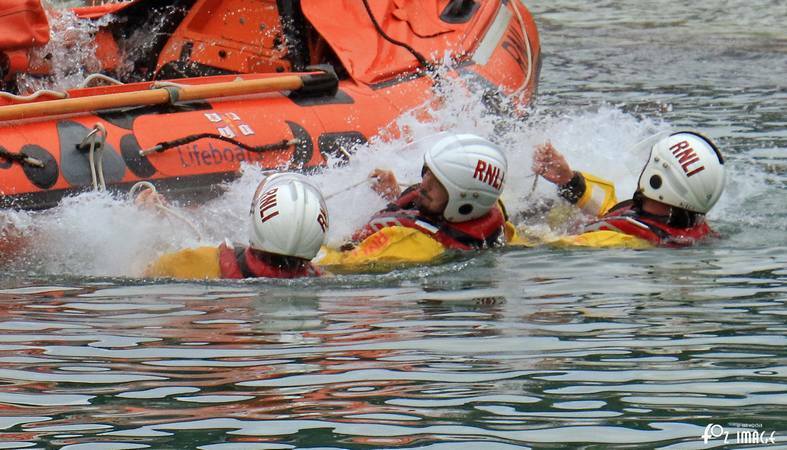 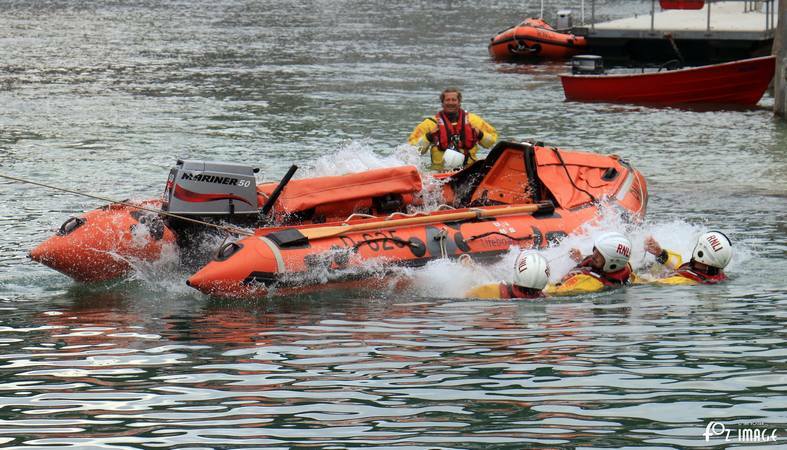 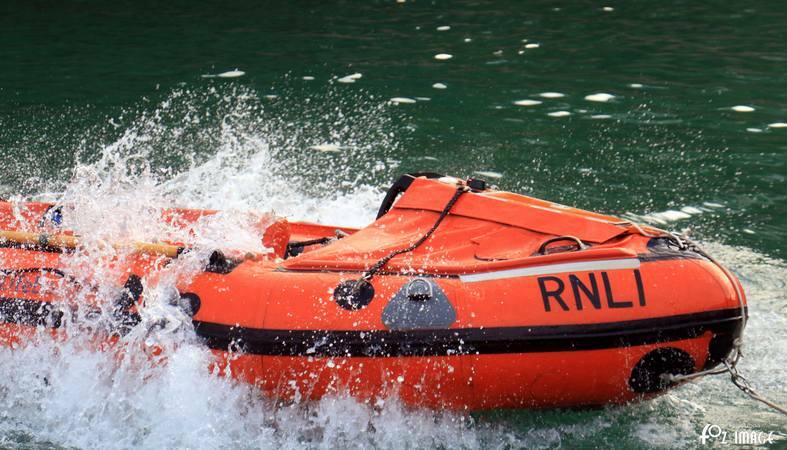 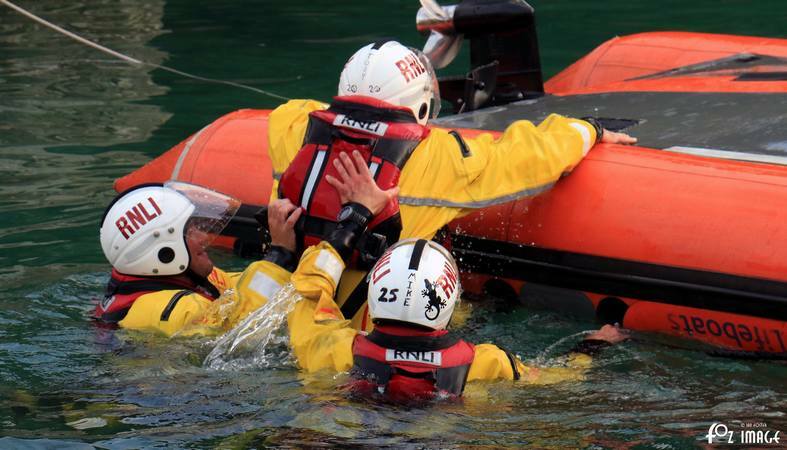 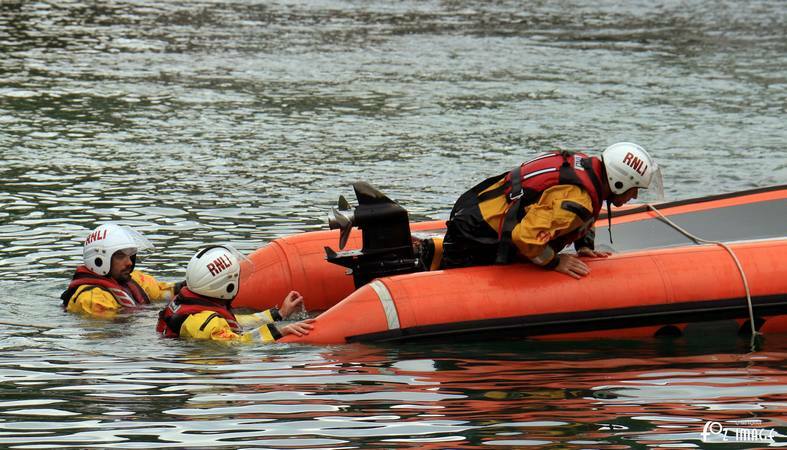 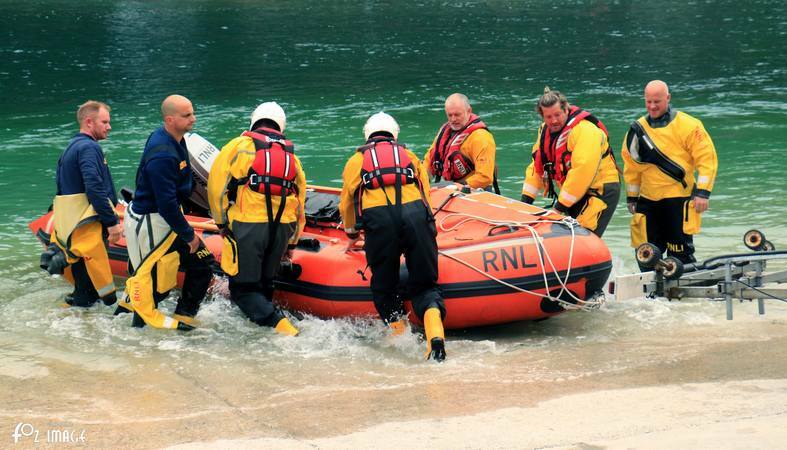 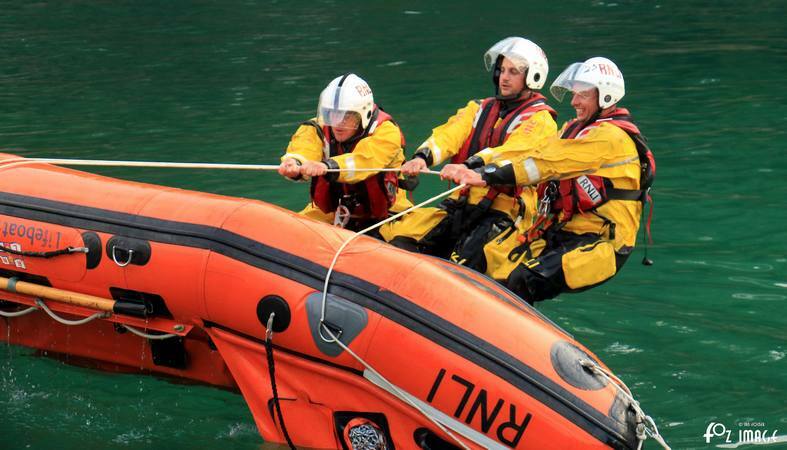 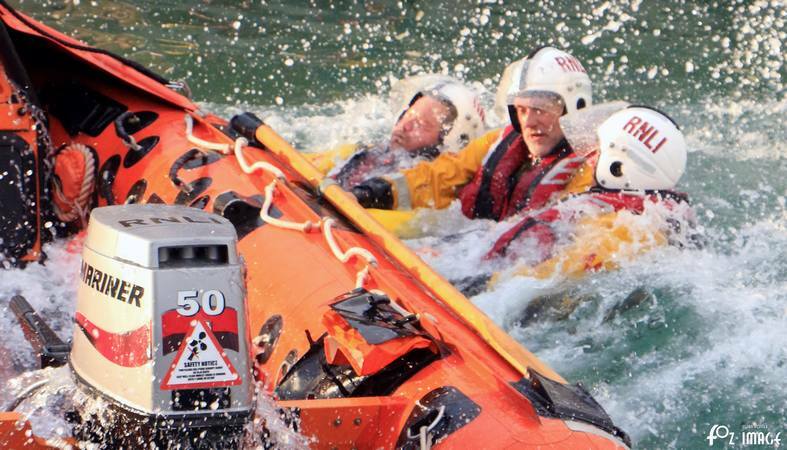 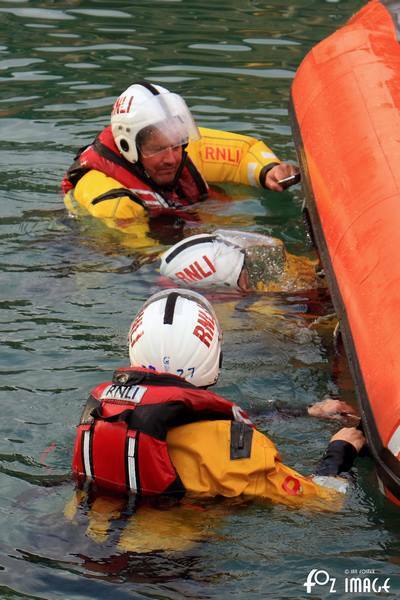 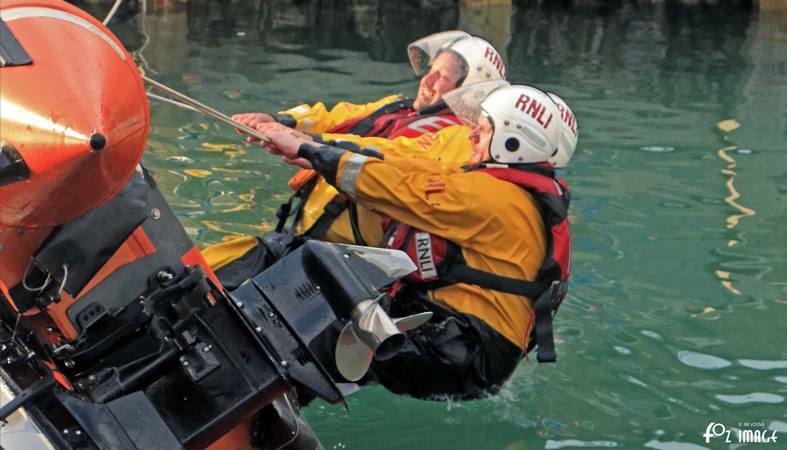 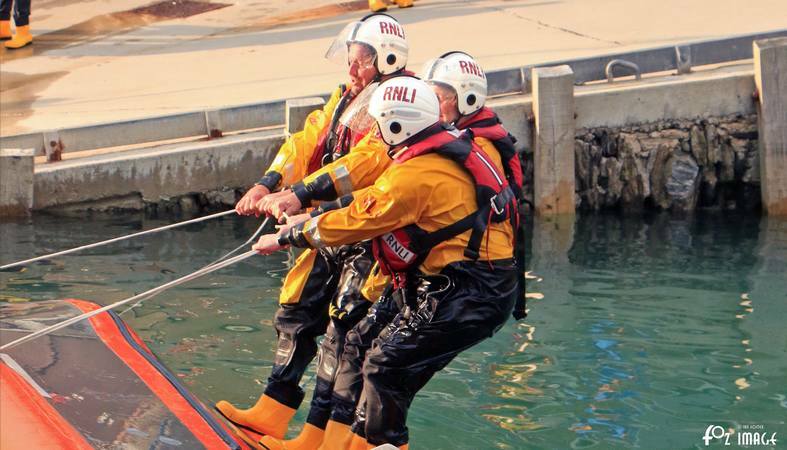 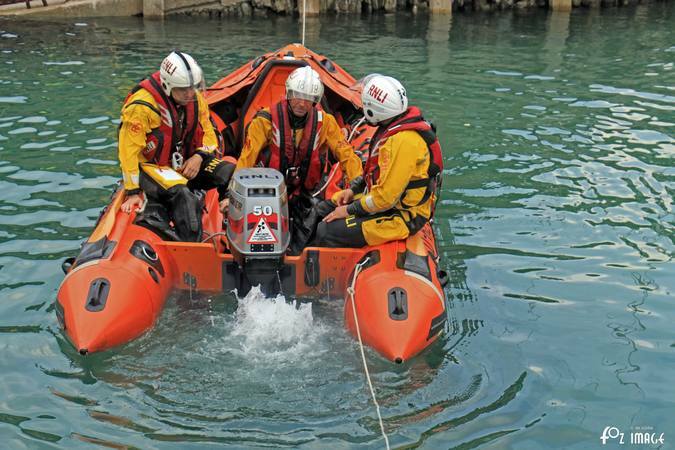 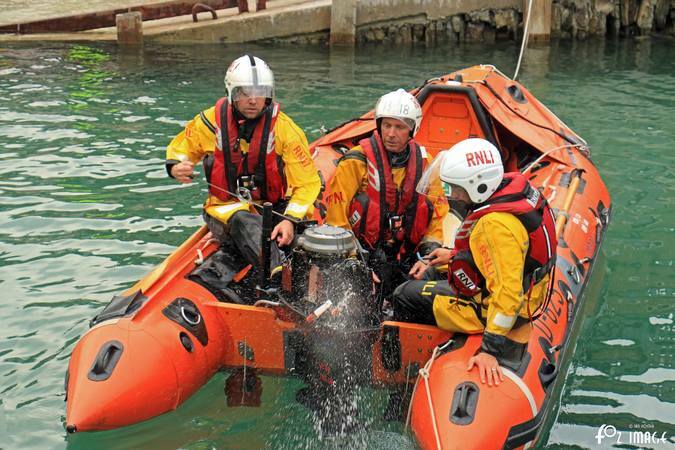 Have you ever wondered how our volunteer crews deal with a capsized D Class inshore lifeboat? 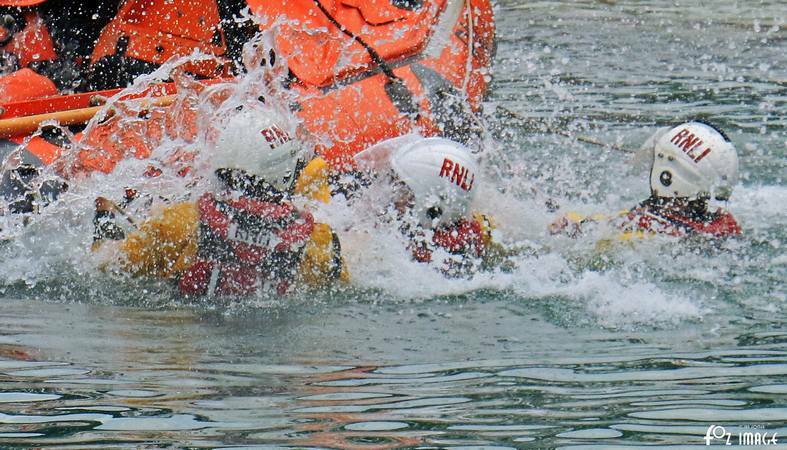 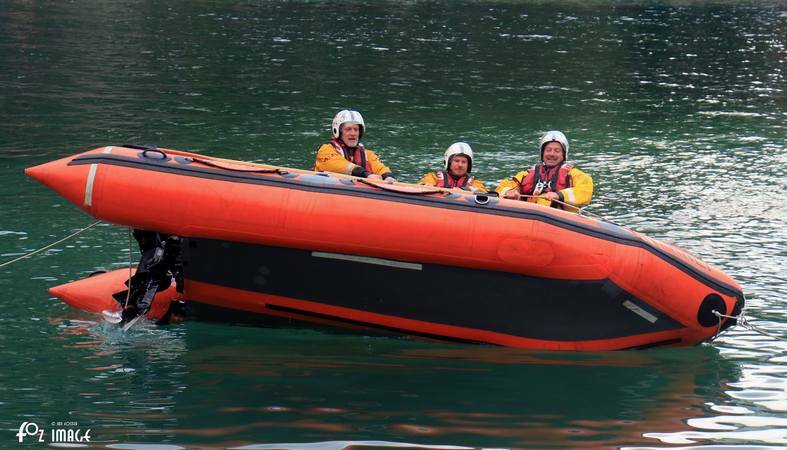 Last night our volunteers had the chance to experience getting wet, in the relative calm of Looe river, using one of the RNLI capsize boats. 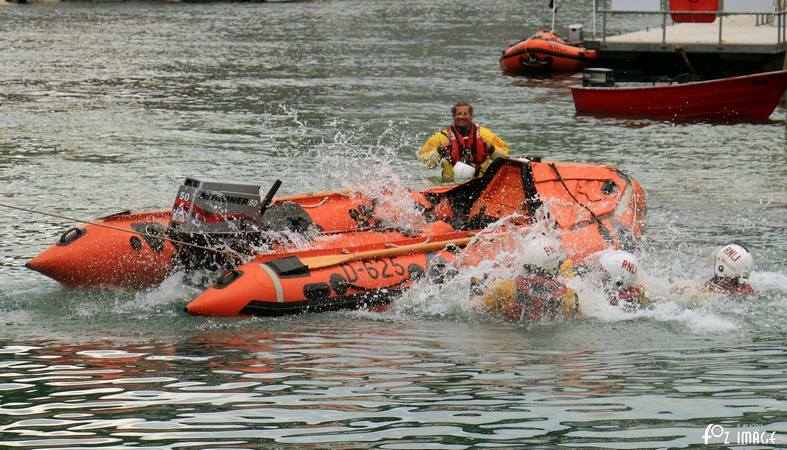 D-625-C John Charles Raybould is one of the RNLI Capsize boat from the training fleet. 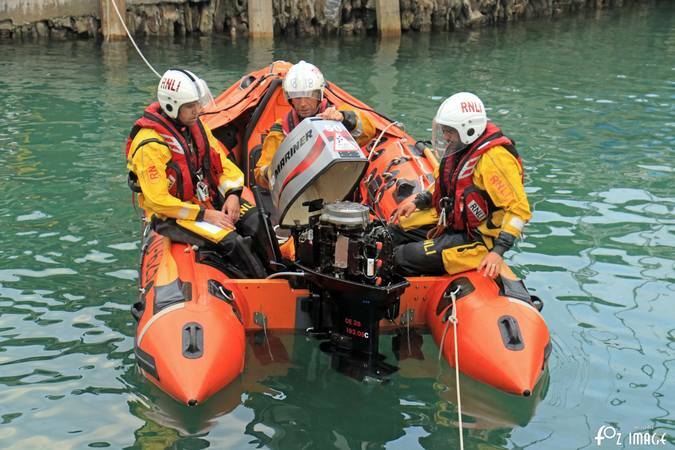 This also gave our crews the opportunity to practice how to restart the Mariner outboard engine after it had been submerged - first the spark plugs are removed and any sea water is purged from the engine. 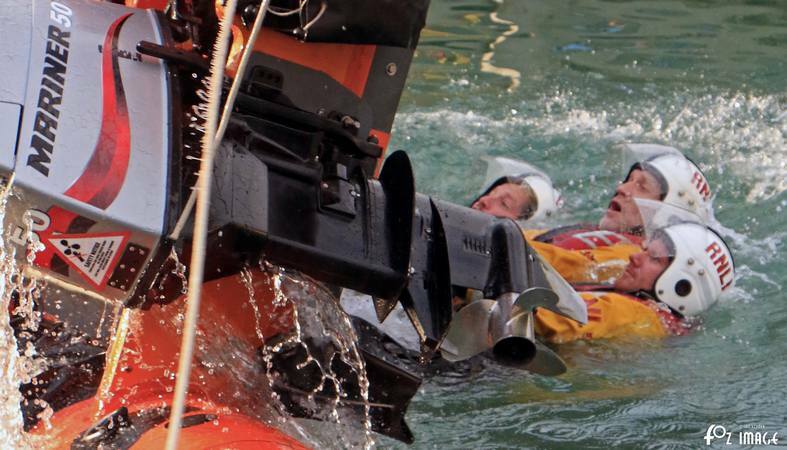 Cleaning and reseting the spark plugs.